Many people may ask themselves how can I support our children and schools when I have a job or don't live in the same community of the school I'd like to support. Here is a great answer. 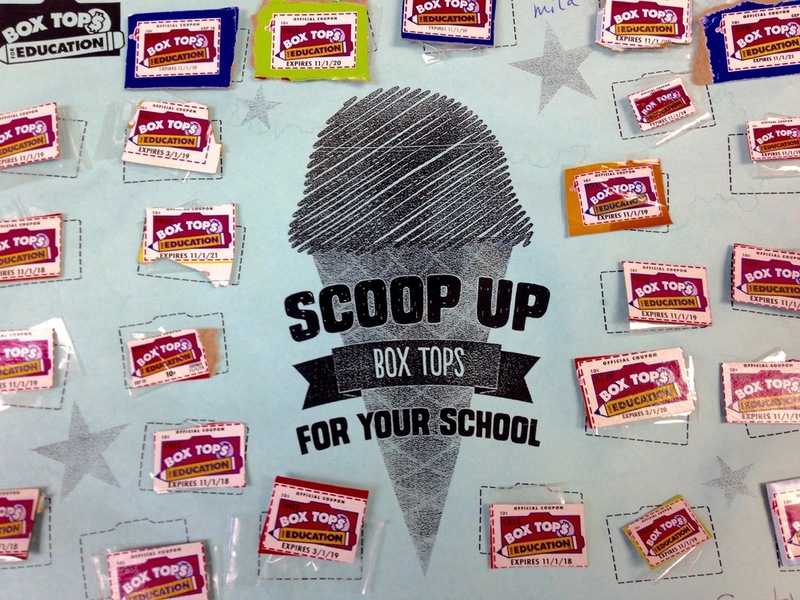 Clip all of the box top coupons you can find on many items that you purchase from the store. If you look in your pantry you probably already have some ready for clipping. Once you have finished clipping them, give them to any student that attends the Strum Primary School, and they can bring them in for a prize of their own along with raising money for our schools. 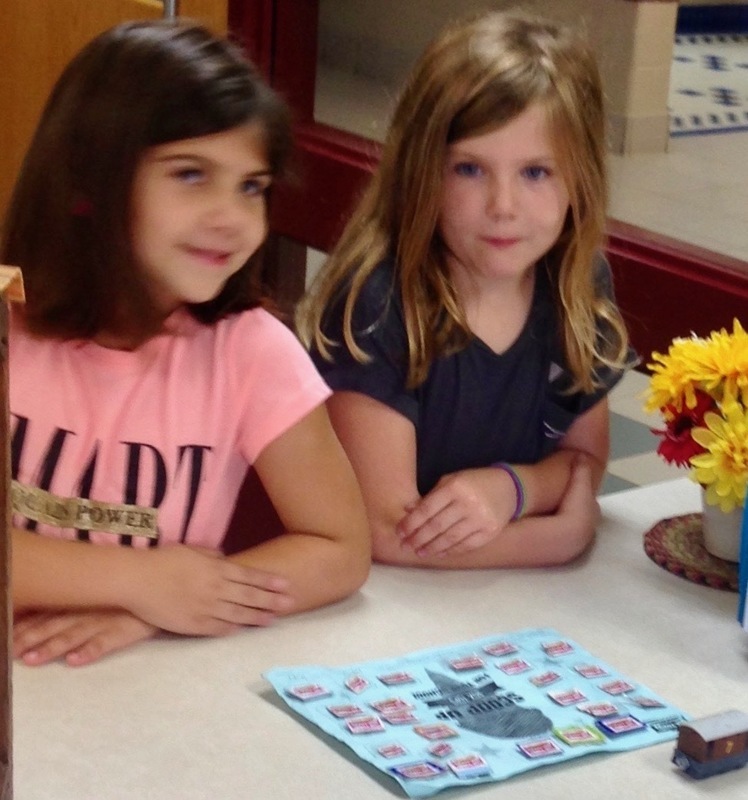 The students students will then fill up a Box Top form (as shown above) and turn it in to Miss Sue for a prize of there own, just like these two young ladies did today (below). Any and all support is appreciated by students and staff members. If you live far away but would like to help out in this fashion, just mail them to Strum Primary School, 409 8th Ave. South, Strum, WI 54770.